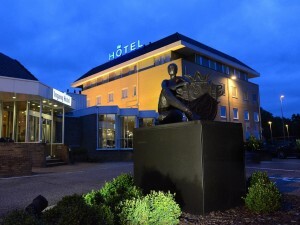 Hotels in Zandvoort from € 25.00 - Book direct! 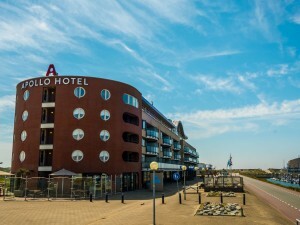 You are about to book a hotel in Zandvoort, therefore we would like to tell you some more about Zandvoort. 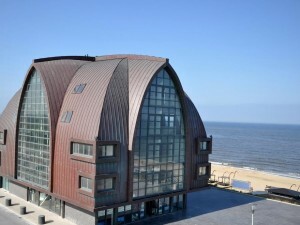 Zandvoort has 16600 inhabitants and is situated in the province of Noord-Holland. 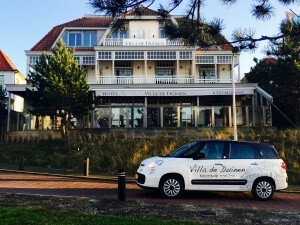 Zandvoort is known for the many tourists celebrating their vacation at sea.. 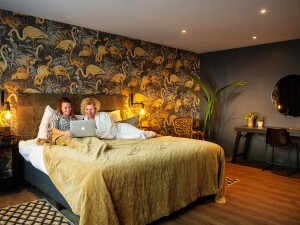 Therefore a stay in Zandvoort is suitable for a nice family holiday., this makes your visit definitely worthwhile. 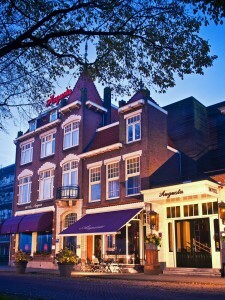 At this moment we can offer 3 hotels in Zandvoort to choose from. 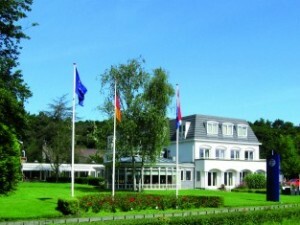 We wish you a pleasant stay! 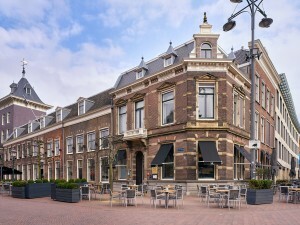 On this page you will find our selection of hotels in Zandvoort. 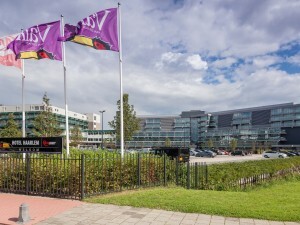 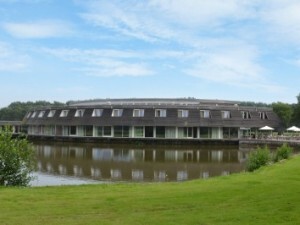 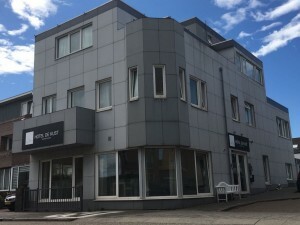 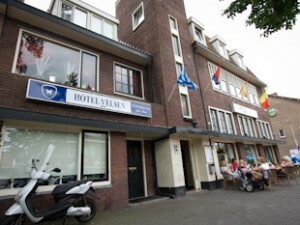 The prices are per room per stay in the hotel in Zandvoort of your choice.